Over the years, various plants from around the world have been brought to Scotland, either for populating botanical gardens or accidentally when importing goods. 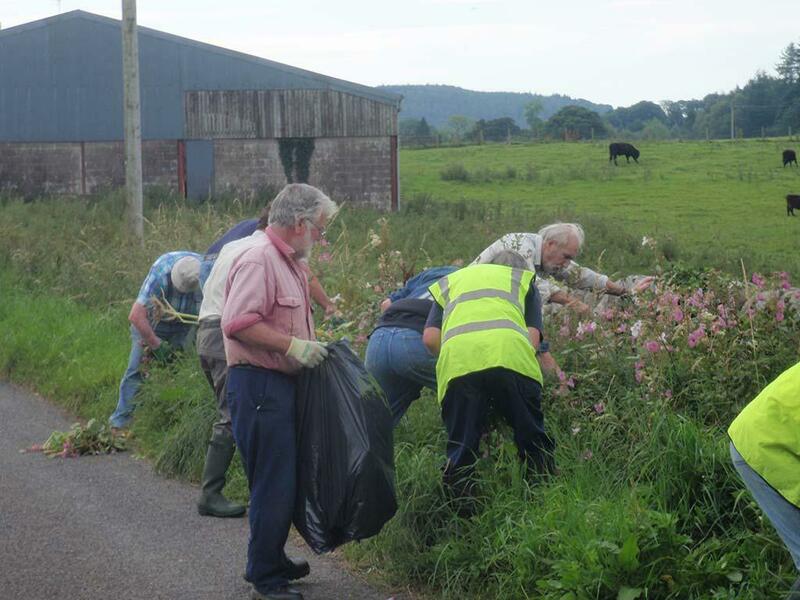 Most of these plants do not survive well in Scotland, but unfortunately a few do colonise and become invasive, then known as Invasive Non-Native Species (INNS). These plants have a negative impact on the local ecology and economy. 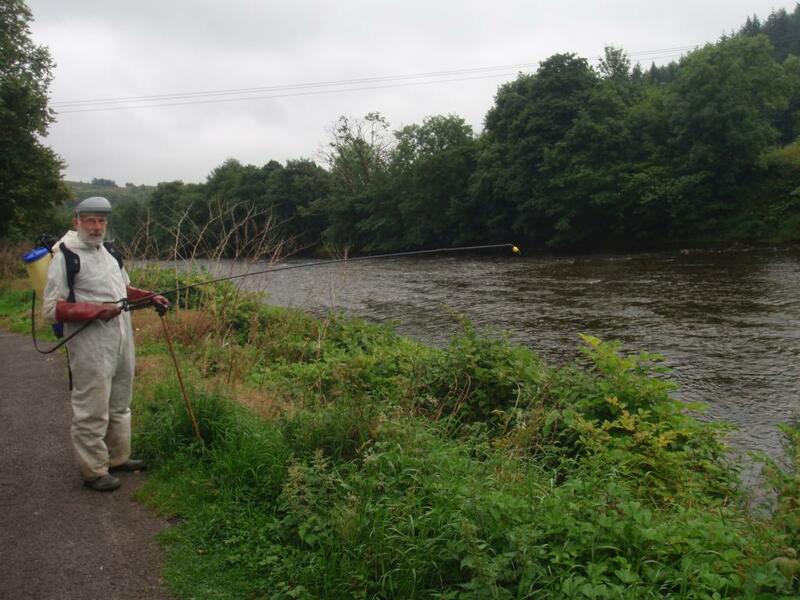 Galloway Fisheries Trust (GFT) has been treating INNS along the riverbanks throughout Dumfries and Galloway since 2008. 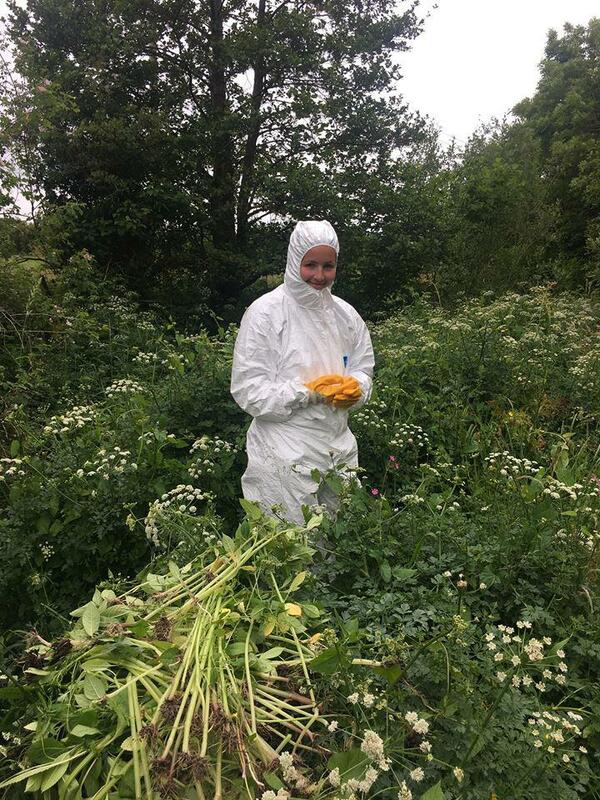 Our primary focus is on Japanese knotweed, Giant hogweed, Himalayan balsam and American Skunk Cabbage. 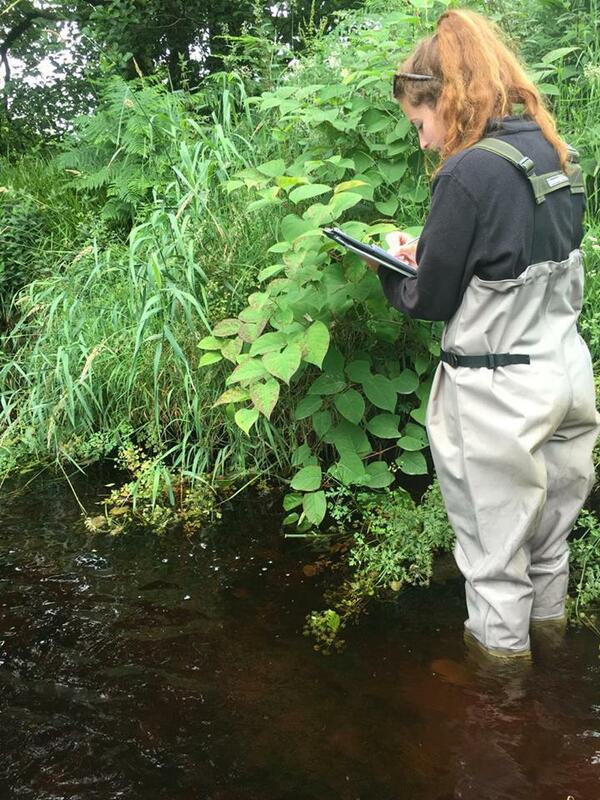 Where possible, along with treating these plants we incorporate an education program to raise awareness of invasive species and the negative effects these can have on the environment and local economies. INNS are classed as a plant, animal or fungus that has been introduced from a different place. They can sometimes cause harm to the environment, people or other plants or animals. GFTs’ focus is on the invasive plants found along riverbanks which have proven to have a negative impact on the biodiversity and structural integrity of these areas. 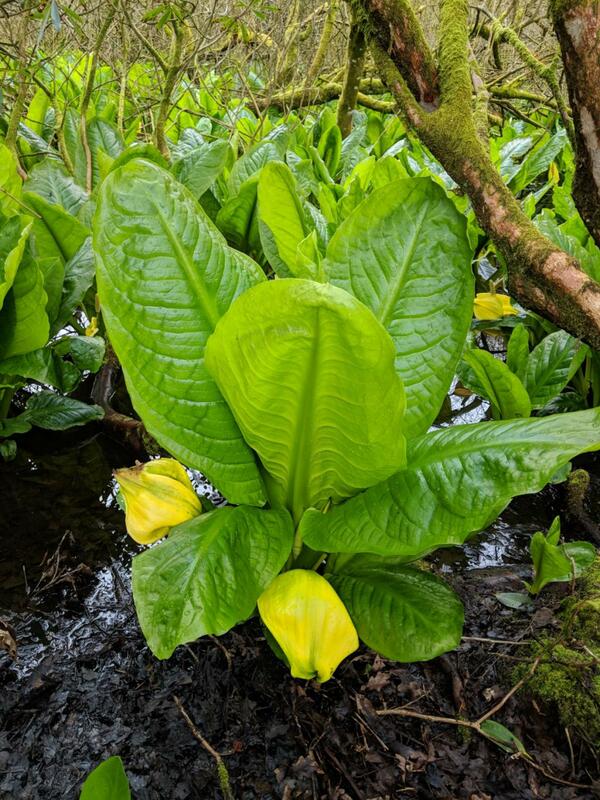 The most prominent species found in Dumfries and Galloway are Japanese knotweed, Giant hogweed, Himalayan balsam, and recently American skunk cabbage. 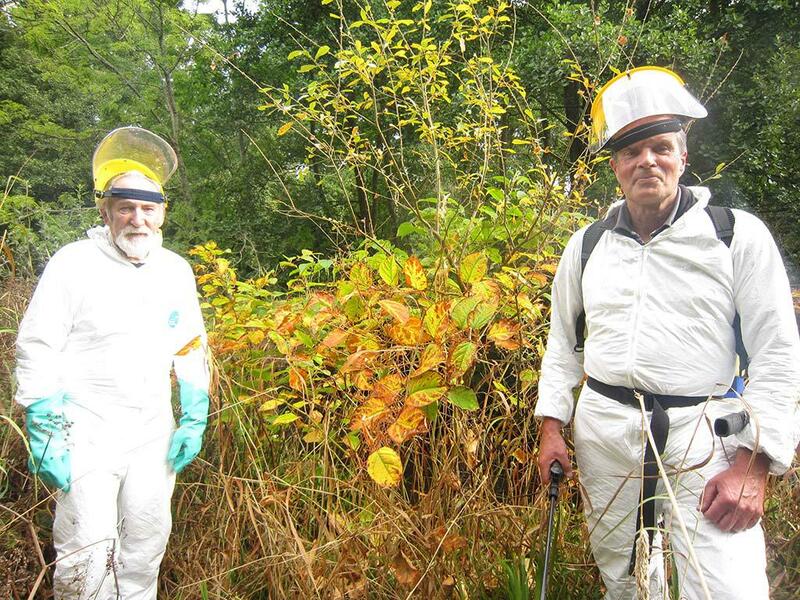 We aim to reduce and maintain the numbers of invasive plants through chemical treatment using herbicide and mechanical removal where possible. 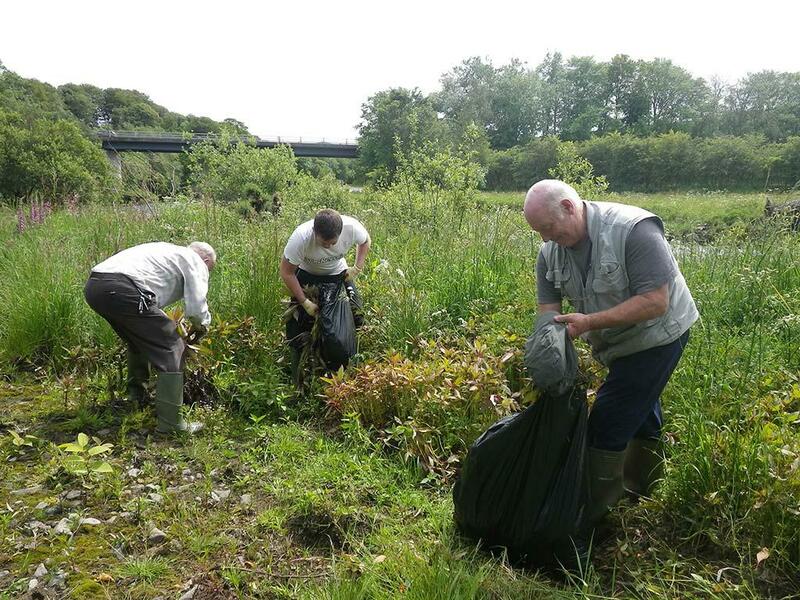 Controlling these plants will benefit local biodiversity, riverside access routes, angling opportunities, local economy and health. 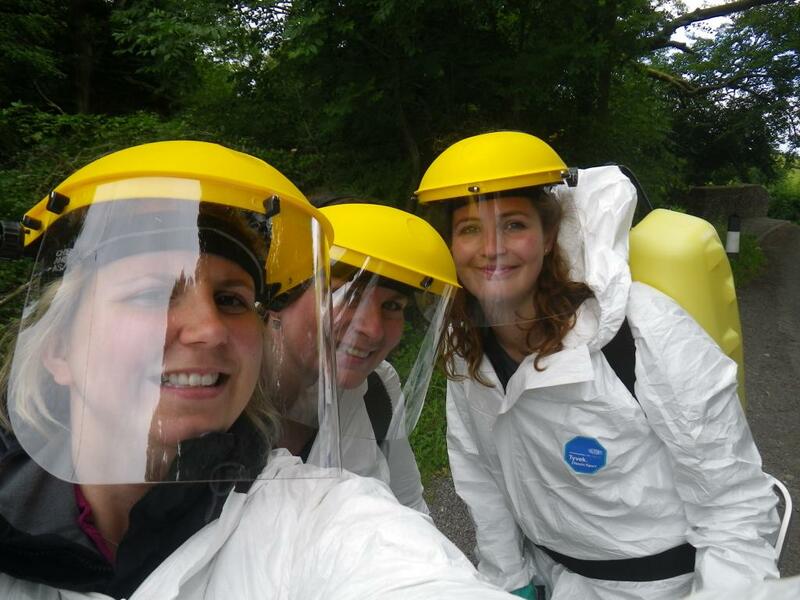 As complete irradiation of INNS along river banks is impossible, GFT are aiming to increase the numbers of volunteers trained in surveying and controlling invasives so that this work can continue without the requirement of annual funding. 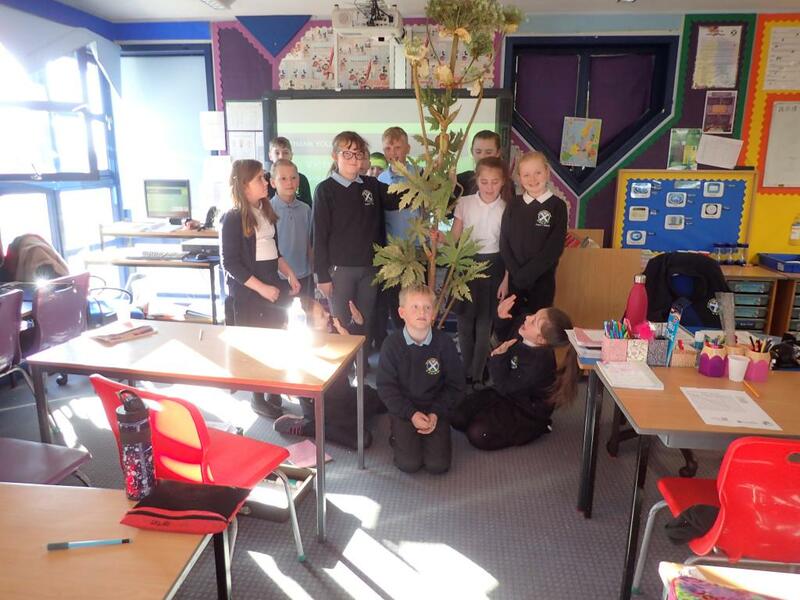 As part of an earlier Border Esk and River Sark project GFT have started an education program aiming to raise awareness of INNS within schools. 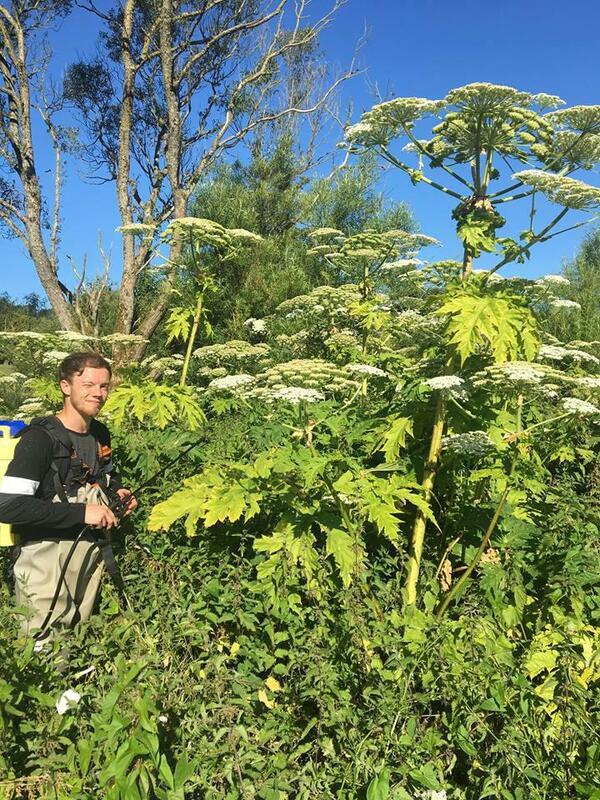 Giant hogweed is the main species of interest due to the dangerous nature of the plant and its risk to public health. By informing children of these dangers it will hopefully reduce the risk of harm from these plants. 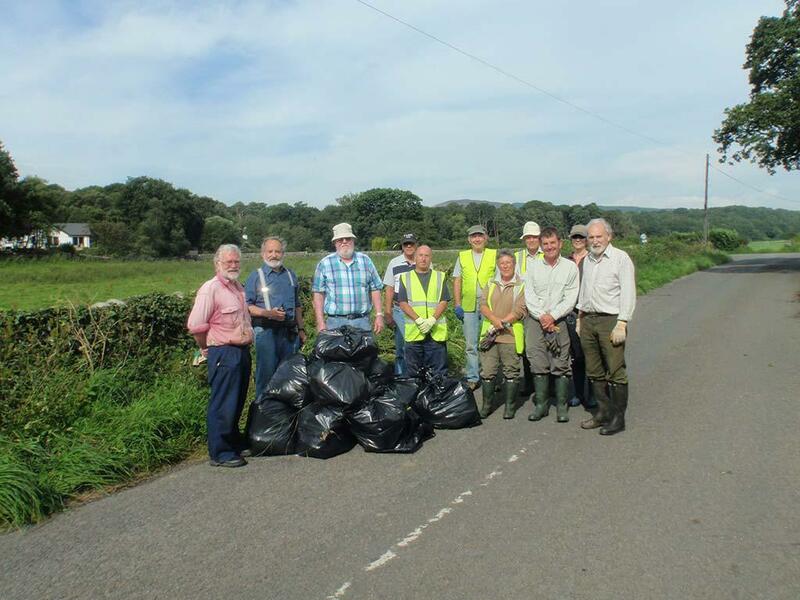 All work we have carried out in the past has been funded by local organisations and area committees, along with the support of local volunteers who help on a regular basis. We are currently looking for funding to allow this work to continue.